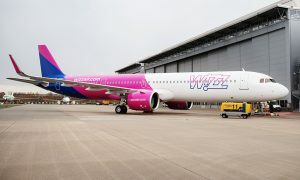 Wizz Air today announced that it will open its 22nd base on 16 December in Debrecen (Hungary) with one new Airbus A320 and further increases to its regional Hungarian services. 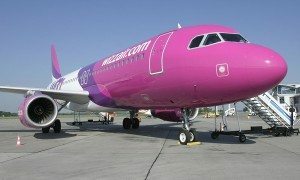 Already served by Wizz Air flights, Debrecen will be Wizz Air’s second Hungarian airport with base operations. The new aircraft will increase the number of routes served from Debrecen to six and increase annual seat capacity from the airport by 136% to 145,000 seats per year. 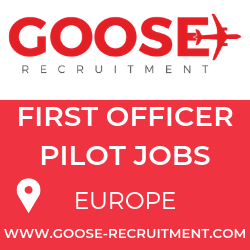 The airline hopes this will stimulate the local job market in aviation and tourism sectors as consumers will have access to more low cost routes. Wizz Air will operate three new routes from its Debrecen base to Brussels Charleroi, Malmo and Paris Beauvais starting 16 December, all initially operating with two weekly flights. 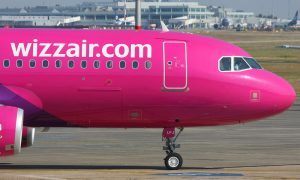 The Debrecen route to Paris Beauvais will provide Hungarian consumers with Wizz Air’s low fare access to the French capital. Frequencies on its existing popular Debrecen services to London Luton and Eindhoven will also be increased. Wizz Air now offers a total of 47 Hungarian routes to 22 countries from two Hungarian airports.